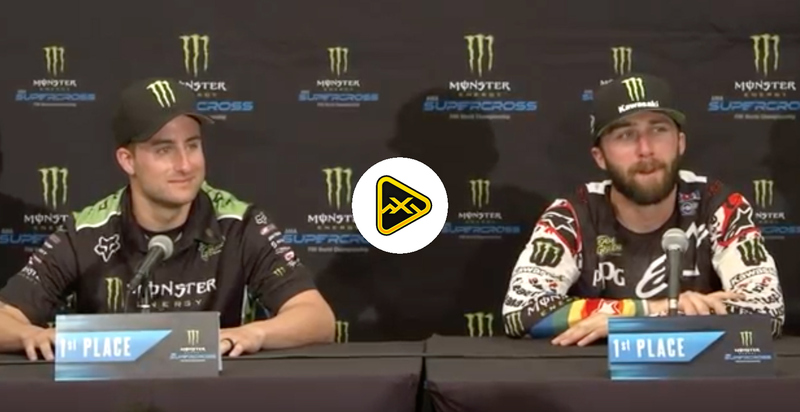 MotoXAddicts | Cooksey’s Hard Truth: MXoN Embarrassment, Change is Needed! Taking emotion out of the situation and analyzing this objectively, here is what I think is happening. 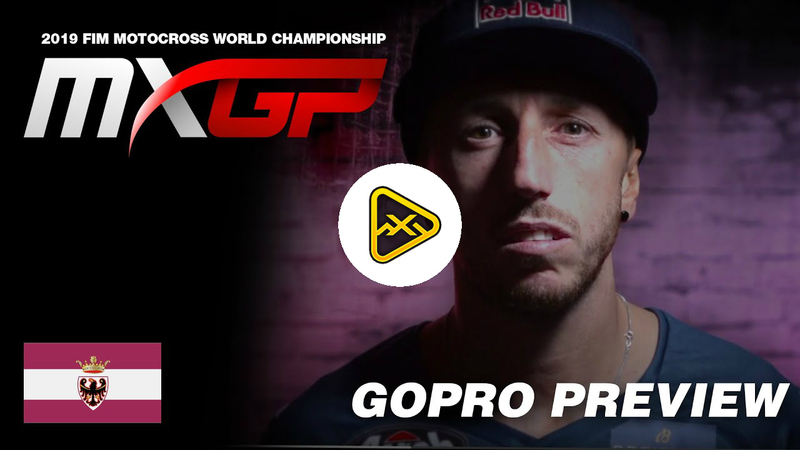 The MXGP riders don’t race supercross; this allows them to be motocross specialists. In the 80’s and early 90’s, supercross and motocross bikes had similar setups, and today supercross is a completely different sport. If you tried racing with outdoor suspension in today’s supercross, it would end badly and the same is true for the inverse. The invention of supercross gave our guys new techniques that European riders had not seen or practiced. Another factor is the internet. New riding techniques are shared and perfected from something as simple as an Instagram post. A new technique video has a couple million views in a day or two, allowing riders the opportunity to perfect the technique very quickly. Yes, I am indirectly blaming the internet for our poor performance last weekend. I know it’s a stretch but remember how silly European riders’ styles used to look? Not anymore! The other huge factor for this race is the timing of Des Nations. 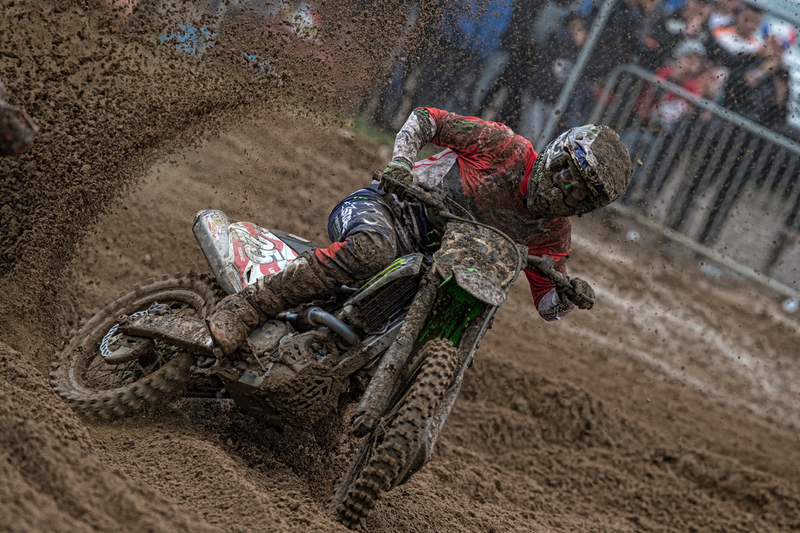 1 week after the GP series ends and 6 weeks after the American Motocross Nationals concludes, the Des Nations takes place. Last weekend at Red Bud, the intensity level from the GP riders was high as they were in peak form. Meanwhile, USA riders have been on vacation, testing for supercross or are just plain rusty. No matter the reason, this race should be closer to the end of the national series. I would threaten to boycott unless it’s held within 3 weeks of the conclusion of the nationals. Have you ever watched someone jump into a series when it is in full swing? It’s nearly impossible to get up to speed. Now to Eli Tomac, I really don’t feel like he wanted to race this event and it showed. Honestly, I don’t blame him! He finished an incredibly taxing season six weeks ago, is testing an all new bike and is about to start preparing for the most important supercross season of his career. He passed Damon Bradshaw as the winningest supercross rider without a championship in 2018, and I am positive he wants to shed that crown. With all the young blood being infused into the 450 class this year, how much longer can Eli continue his dominance? It’s strange calling a guy who hasn’t won the supercross championship the most dominant rider, but that’s what he is right now. If he doesn’t get a supercross championship in 2019, will he ever? I am positive he didn’t want to miss his offseason testing and preparation because of an injury at a race for pride. I would rather send less talented riders who are fully committed to representing the country. I want the riders representing my country to take it seriously and be willing to do what it takes to win, like in 1990 when Jeff Stanton cleaned out Dirk Geukens for the win. Last but not least Roger DeCoster, he might be the most storied and respected name in the sport and you won’t get an argument from me, but it’s been a long time since we were competitive. Much like any other sport, if they go on a losing streak, we fire the coach or manager. I think today’s riders cannot relate to Roger anymore. 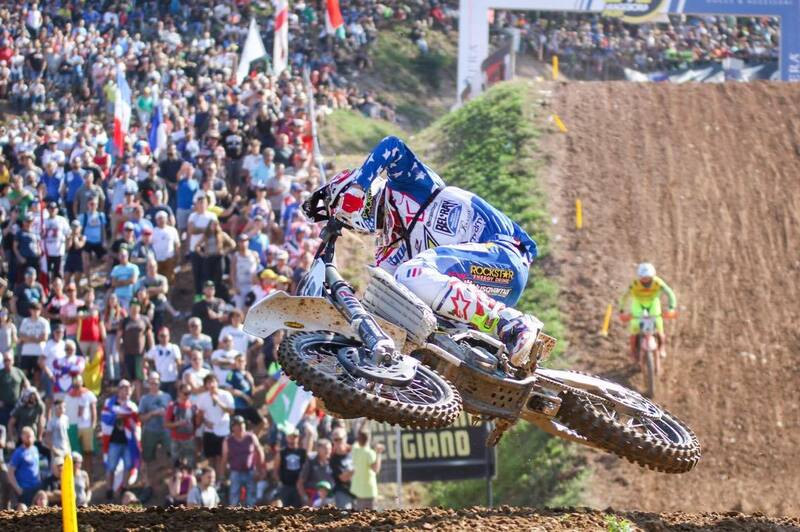 If it were my decision I would be looking for a guy like Tony Alessi. If you told me this five years ago, I would have called you an idiot, but Tony has learned from his mistakes and has shown the rare ability to keep learning every day. I believe a guy like Tony would give the team a boost. Truthfully everyone involved with this race should stop stacking the deck against the USA or the event will suffer. Americans draw attention; whether its people cheering for or against them, they are the show. If the USA isn’t competitive, ticket sales will drop and prestige will fade. For the success of the event, everyone better make it more feasible for the USA to field a competitive team.